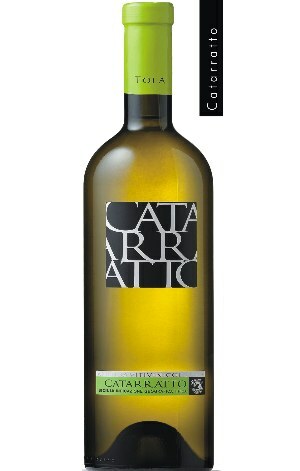 Catarratto is one of the prinicpal white grapes grown in Sicily. This example is straw yellow with greenish hues; on the nose, it has intense grapefruity citrus aromas. It is full bodied and has distinctive lingering lemon flavours.